Over the past 7 days I have learned a lot, not only about second hand shopping and fashion, but also about myself. Actually, even longer than the past week as it all started with preparing the campaign and this month’s challenge. The first part of our sustainability campaign was centred around second hand shopping. Oh what a week it has been! When we were splitting up the topics for the campaign, I immediately felt an impulse to do the second hand challenge and that was mainly because I knew it’s gonna be a real challenge for me. If you wanna know my silly reason why I have never ever shopped second hand before, please read my latest blog post! Second hand shopping and sustainability!? 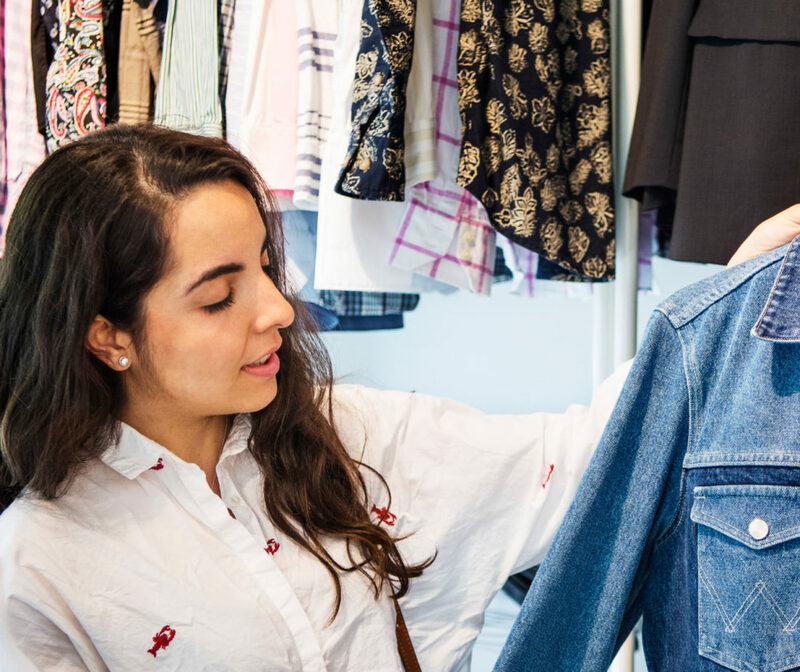 You may wonder now why you should care about second hand shopping or how it is related to sustainability? In that case, I would strongly recommend you to watch my fellow ambassador Judith‘s brilliant video about why second hand shopping is sustainable. Fashion is the second largest industry in the world. It is not known for being very sustainable, but rather exploitative and polluting. 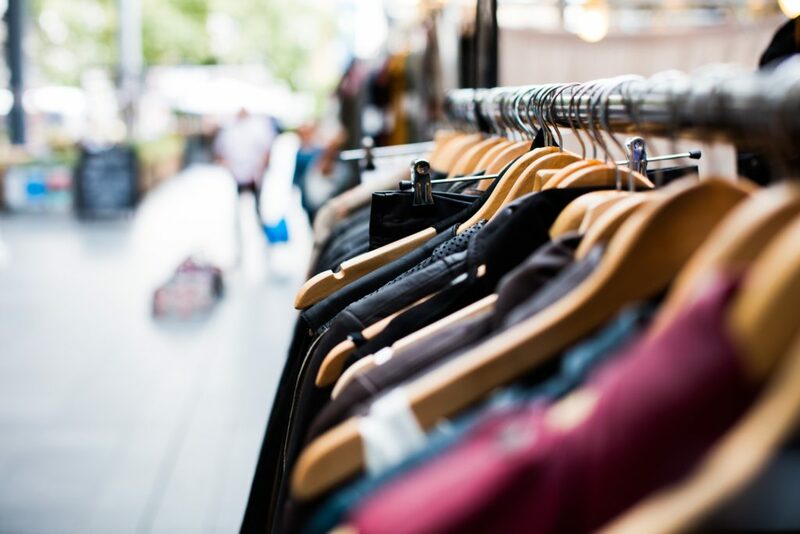 The apparel industry alone accounts for more than 5% of the world’s greenhouse gas emission. 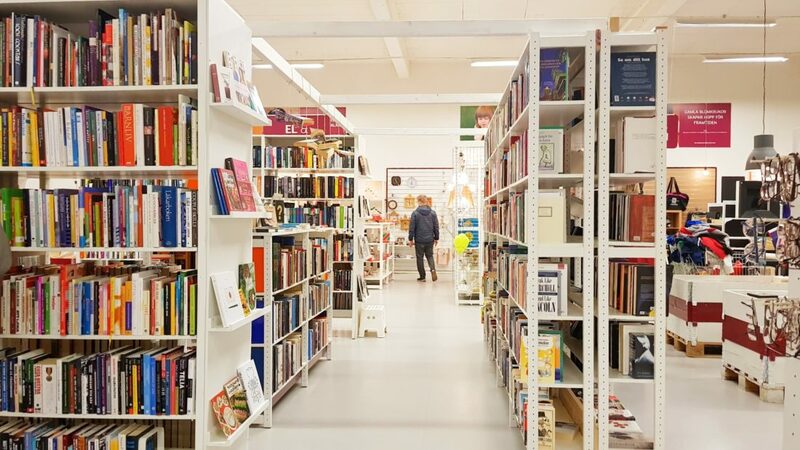 So here you go with 6 facts why second hand shopping is a cool thing! Most of the times second hand shopping is much more affordable as prices can drop 50% or even more! In Swedish, it is often possible to get additional student discount! It is GREEN! It reduces textile waste. 80% of textiles go to landfill and only 20% is properly recycled! 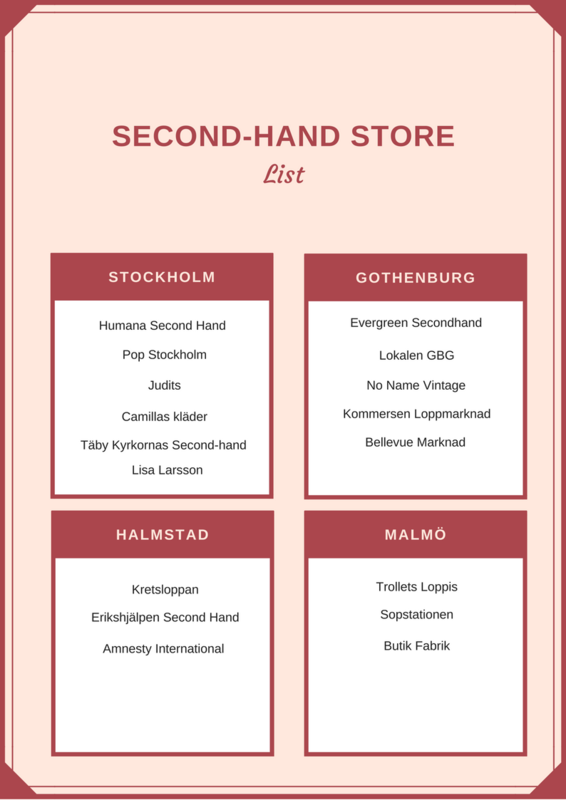 Instead of feeding your money to fashion giants by buying their products, shopping second hand often supports your local community or people in need, for example Erikshjälpen. Isn’t it like a small treasure hunt? You never know what you may find! The fashion can be different! 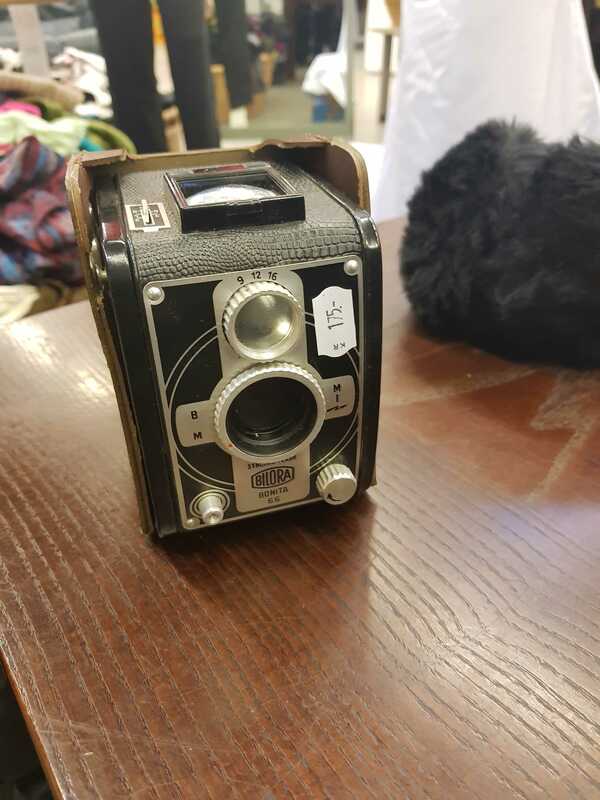 Some items might be from other decades and you wouldn’t usually find them in regular stores. But you may also find pieces that you normally would not even be close to be able to afford. Go and get that freakin’ expensive designer bag second hand! It’s Fika o’clock! 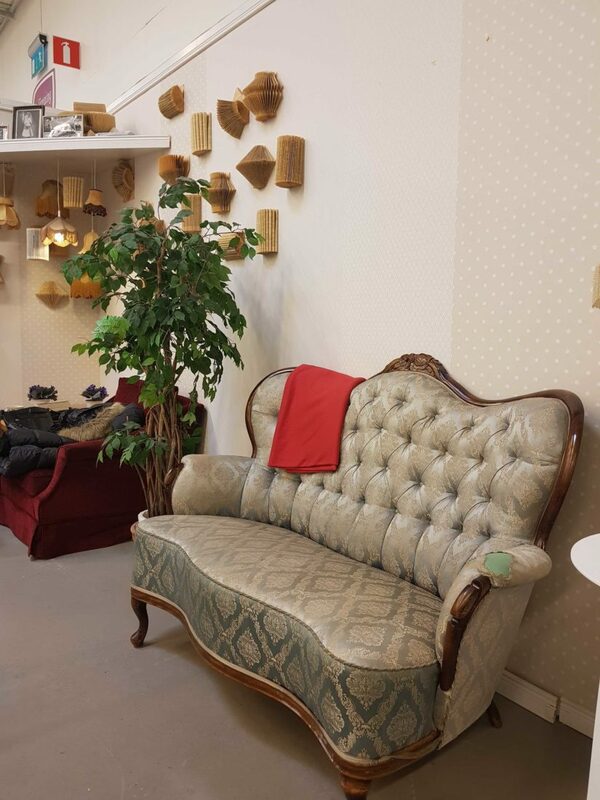 Swedish second hand stores tend to have small fika corners where you can recharge your battery before starting your treasure hunt! For me personnally, the 3 challenges we had set up together were a REAL challenge. First of all, I had basically hardly ever been to a second hand store so on top of our challenges I had to find the right way to and navigate in the store… 😀 But thanks to Maps, that actually worked out well. Yen and I ‘met’ on time and could start our shopping challenge after a quick chat on the livestream. 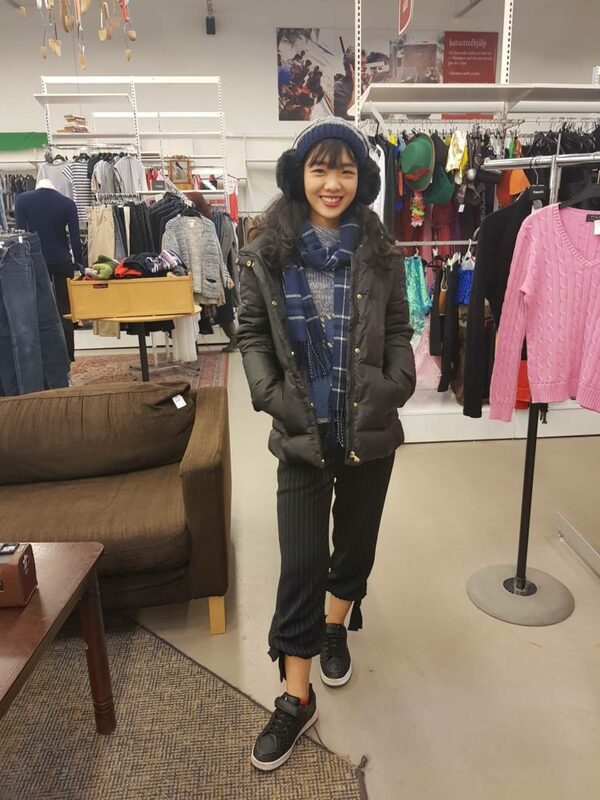 Yen and I virtually met up (aka on Instagram) and hit the store. She was completing the challenge in a Helping Hands store in Uppsala while I was trying to compete in an Erikshjälpen store in Jönköping. I was struggeling a lot with completing challenge #1. Even though I found so many old items, I could not manage to find out what year they were from. And unfortunately, not even the Internet could help me! 🙁 While Yen found an amazing old camera from the 50s, I gloriously failed the first challenge. The second challenge was easy for me! 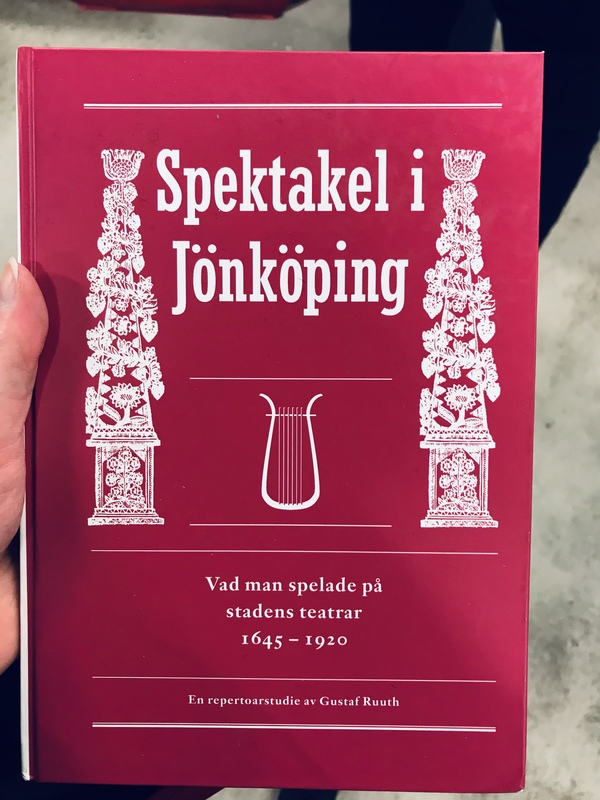 Without putting much effort into my hunt, I more or less immediately found 3 items: a winter hat from the local hockey team HV71, a sweater from Jönköping’s golf club and a book about theatre plays between 1645 and 1920 here in the city. Yen was just as succesful and decided to go for a book published in Uppsala about a Swedish princess. Challenge #3 was the toughest one in my opinion. Due to the limit of 400 SEK, I also wanted a decent outfit. But sometimes, I ended up at 405 or 410 SEK or the outfit I had put together in my head did not look good enough when actually wearing it… Despite the struggle, Yen and I both found some really nice outfits at an amazing (!) price. Yen’s complete outfit was only 210 SEK and mine was 295 SEK. I believe that is an incredible deal, don’t you agree? We uploaded 4 livestreams and a fair amount of stories to our instagram during the challenge. Besides, I also bought five small yet very cute silver plates (3 SEK each) where my guests can put their tea bags on if we have a cup of tea together. In the men’s department a found a cross-body water proof laptop bag made from truck tarpaulin (65 SEK). In the middle of our competition, we had a small fika break as it is typical in Sweden. 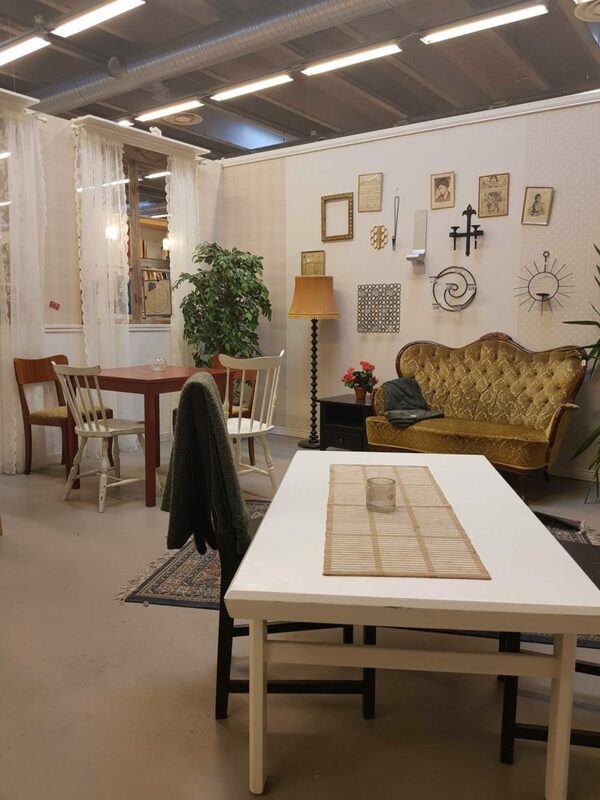 Did you know that many second hand shops in Sweden have a cosy fika corner where you can recharge your batteries? 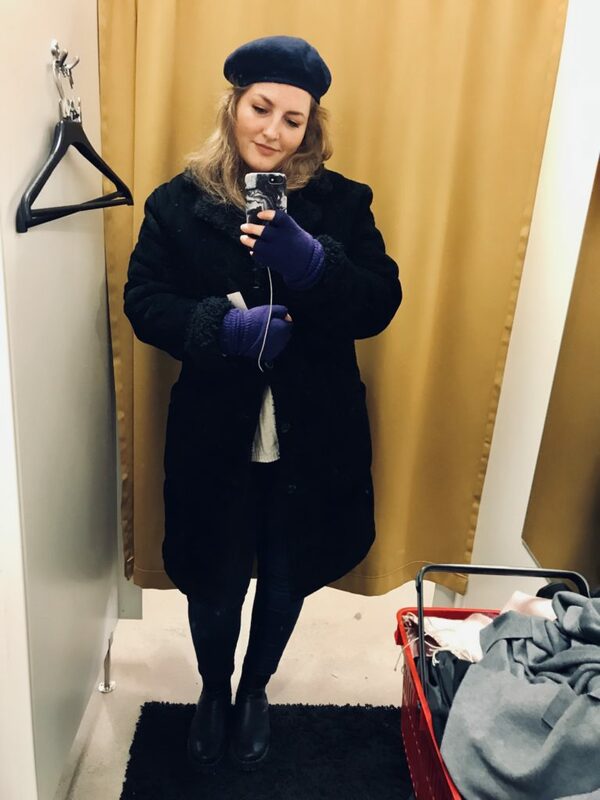 To sum up, I was totally surprised of how cheap second hand shops are and that it is possible to put together a nice and warm winter outfit for even less than 300 SEK! Personally, I think that our outfits look very decent. Furthermore, I am still astonished about the offer and the lovely fika corners. I will definitely go to second hand shops more often now, they are by far not as bad as I imagined! Actually, I plan on going back very soon because I want to buy some cross country skis. They had at least 15 different ones in the stores and I am convinced one of them will fit me. Another highlight was the aquarium in the store in Uppsala. Not only can you buy the aquarium, you can also buy the fish inside. I think that is just too hilarious! After concluding the challenge and everything I have learned this week, I encourage everyone to try out a second hand store if you have the possibility! If you haven’t followed us around on our Instagram yesterday, click the highlight “🌿🌍🇸🇪” and get a glimpse of what happened! Klädoteket was founded in 2012 by two girls who want to find sustainable solutions for the fashion industry. Their concept is the opposite of the Swedish fashion giant H&M. 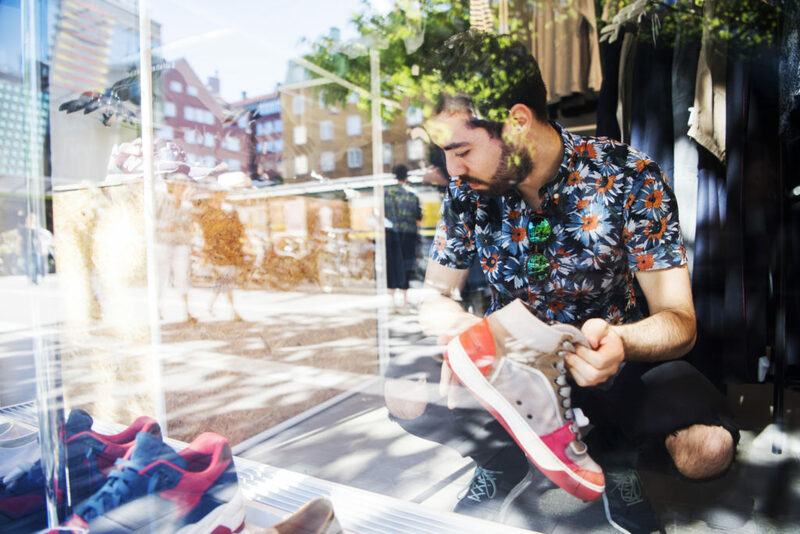 Rather than buying fast fashion, at Klädoteket you can lease sustainable fashion as well as accessories. That option is not only better for the environment, it also leaves more space in your wardrobe and benefits your wallet! I think it’s an idea worth checking out! Basically, you order online from their webshop on a lease basis. Then you get the item delivered and can use it for up to 3 months. When you reach the limit, you either send it back or pay to keep it forever to yourself. It is as simple as that! The common practices of the fashion industry often seem all too distant, especially in our European mindset. In my opinion, that is particularly the case since the majority of exploitative practices happens in Asian countries, far far away from Europe. 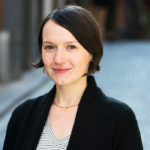 A friend of mine has put a lot of effort into creating this Eco & Fair Label Guide which is a great source of help if you would like to shop sustainably, but do not quite know where to start! The next challenge will be done by Lauren next month and I promise, it’s gonna be exciting. Honestly, I cannot wait, what about you? How do you shop? Fair? Second hand? Sustainable? Do you only swap clothes? 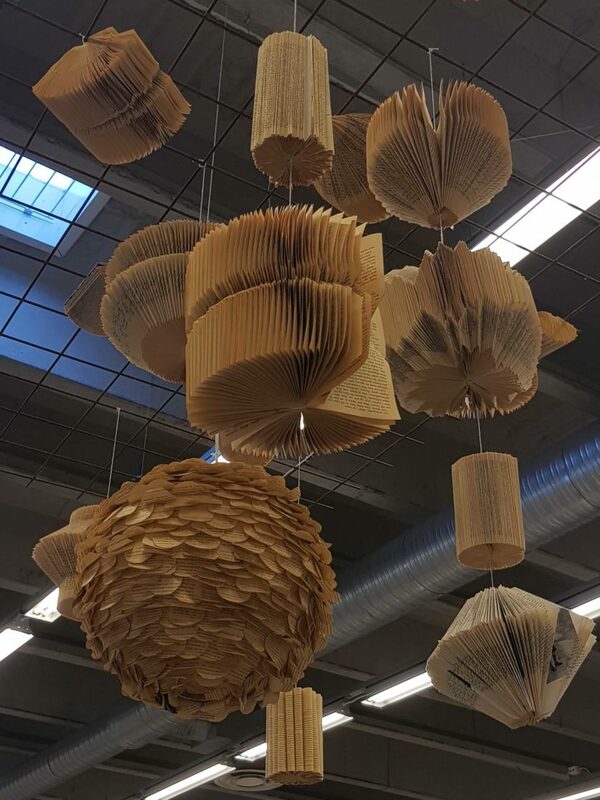 Have you already tried the fashion library? So many questions… 😀 Leave your experiences in the comments below! ⬇⬇⬇ I cannot wait to read them. Thank you, Lauren! Maybe we can hit a second hand shop together the next time I’m in Gothenburg. That’d be lovely!